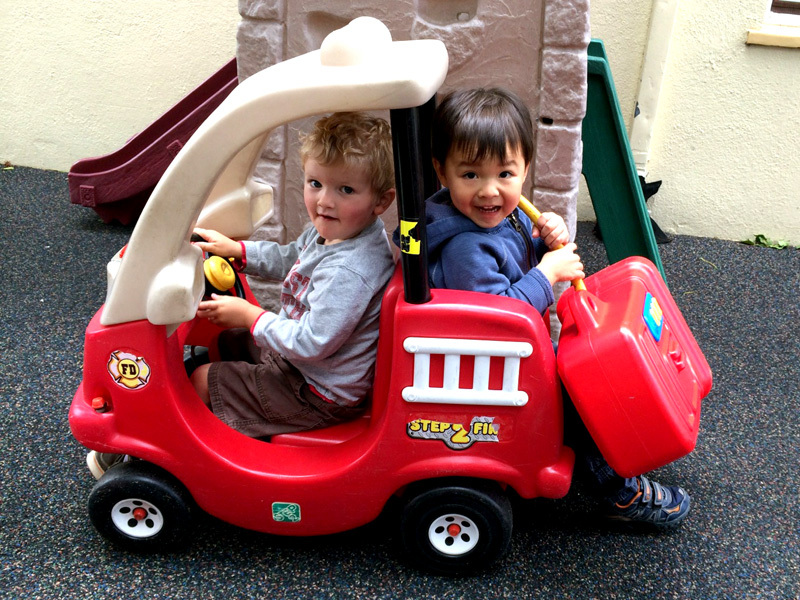 We are a play-based, parent-participation co-op for parents and children ages 3-36 months. If you are new to Little Wonders, visit us with your child to see how we support families and to experience what makes Little Wonders "magical". Come enjoy some playtime, song time, and an opportunity to share your joys and concerns with other parents. REGISTRATION FOR SUMMER 2019 AND SCHOOL YEAR 2019-2020 IS NOW OPEN! ﻿New families interested in seeing what makes Little Wonders so special should schedule their preview now. 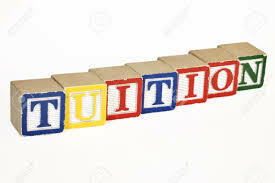 Click “Visit Us” to schedule a preview, or click “Register” to register for a class. 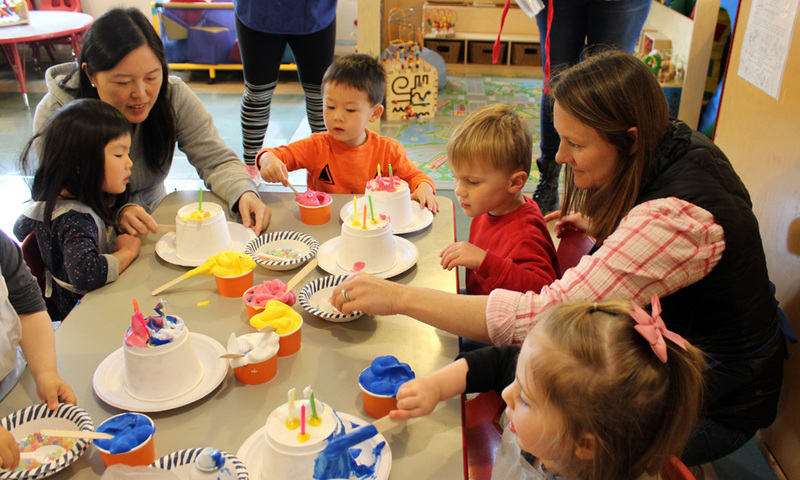 Our weekly classes allow parents and their children to play, explore and learn together. 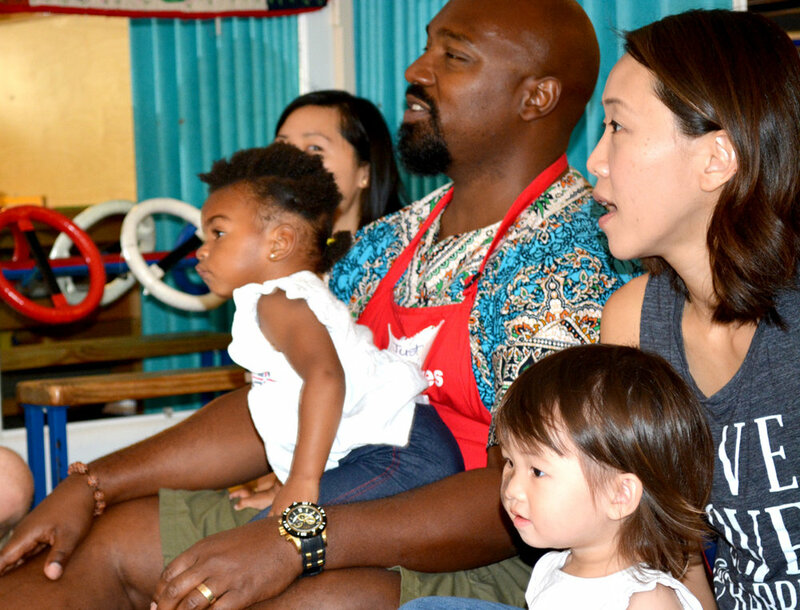 Our classes provide a nurturing environment for parents and children to learn, play and discuss parenting topics. All classes meet one time per a week and children must be accompanied by a parent at every class.